You will be surprised at how many people forget something as simple as wedding decorations when they are planning their wedding. They will be all up in arms about choosing the perfect location, photographer and their wedding dress, but the wedding decorations get thought about at the last minute, which of course means that they can often be a little lacklustre. This is not something you want to do. After all, you want your wedding looking as beautiful as it possibly can, right? 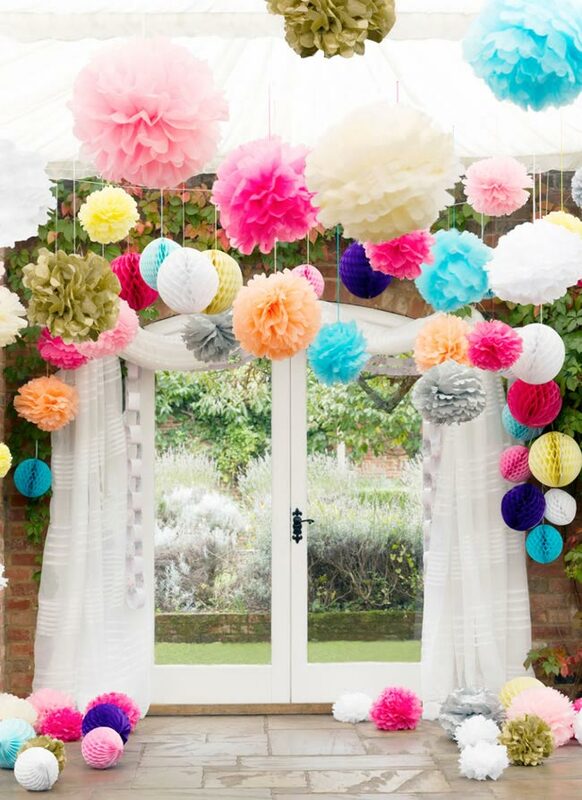 Therefore plan your decorations in advance; let's take a little look at some of the most popular ones out there. 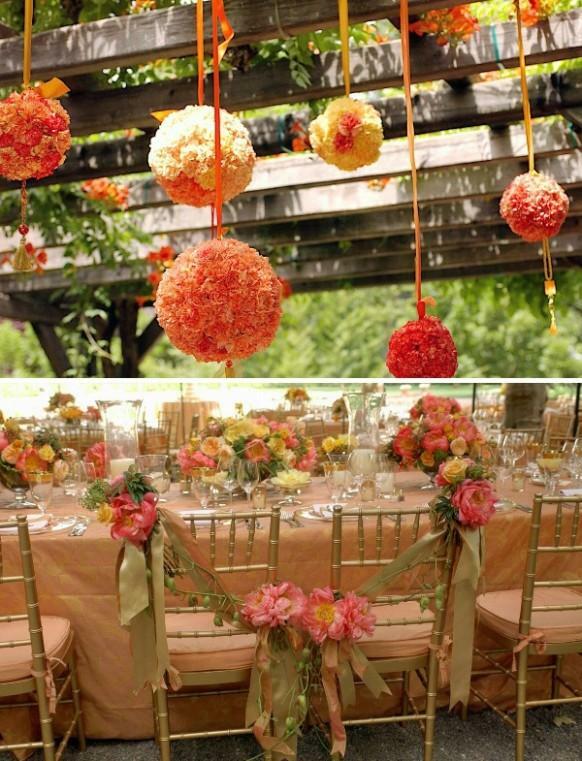 One of the most important of the wedding decorations is flowers. In most people's opinions, you simply cannot convey the beauty of a room without a beautiful bouquet of flowers in place. You should have at least one large bouquet, possibly placed by a wedding cake; the rest should be dotted around the tables, if you are not using any other centerpieces. Your supplier should be able to point you in the right direction for beautiful vases to hold your flowers, all you need to do is ask! Some people find that even mini topiary trees fill the void pretty well. 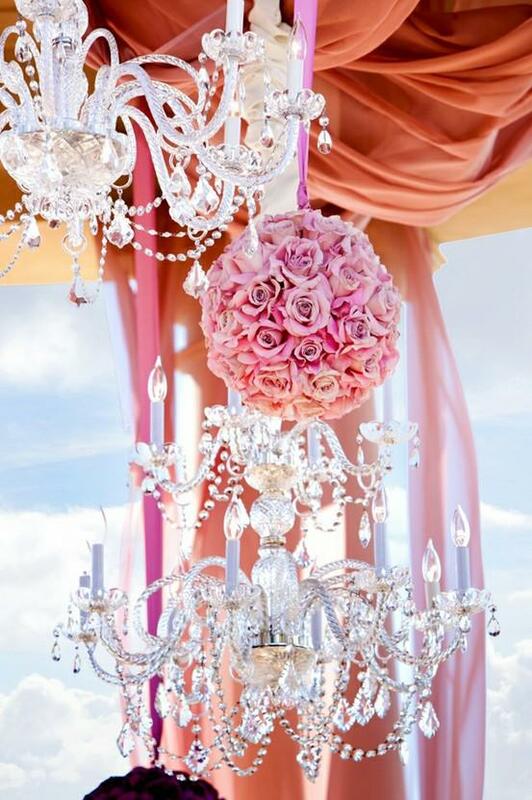 One of the decorations that seems to go down well at weddings are 'crystals' that are scattered over the table. Despite being fairly cheap, they really do add a touch of elegance to the whole room. These are of course best used during a wedding reception. 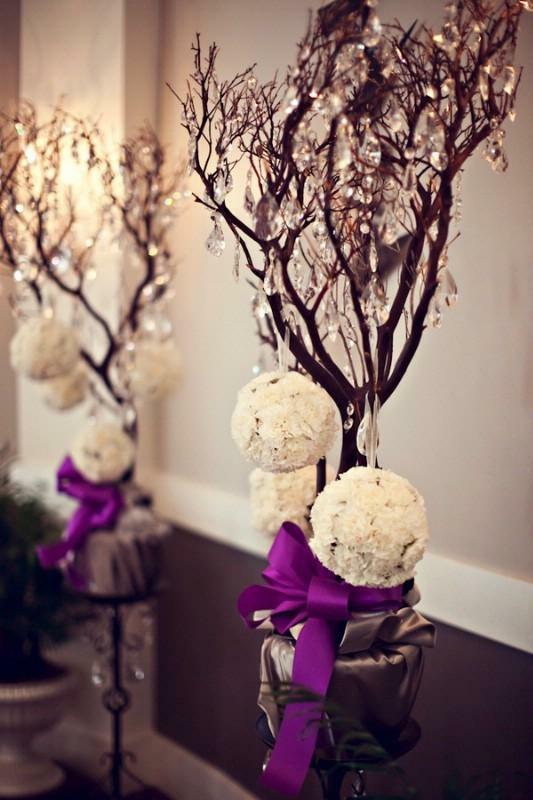 You will also want to look into various decorations to lay on your table in addition to this, for example, tea light holders, or rather extravagant centerpieces. These aren't too expensive really, and will add a whole lot more to the look of the room. In fact, decorate your tables well and your guests will be struck with awe when they step into that room for the first time! You also cannot forget that important cake topper! This is going to be something that is going to remind you of your wedding day for a long time to come, so when browsing for your wedding decorations, make sure that you choose one that you genuinely do love! 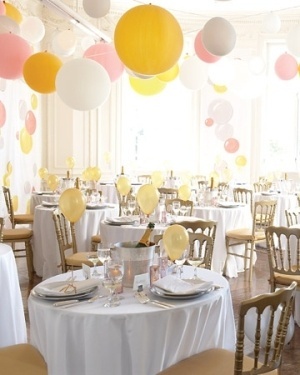 Other decorations designed to enhance the aesthetic appeal of the room, for example, balloons, garlands, cake stands and various wall hangers. You should also get yourself some disposable cameras to place on the tables, there is nothing better than these for allowing people to demonstrate that they are having fun, and the pictures you are going to get really delve into the heart of the action and will make a nice addition to the standard photography pictures!